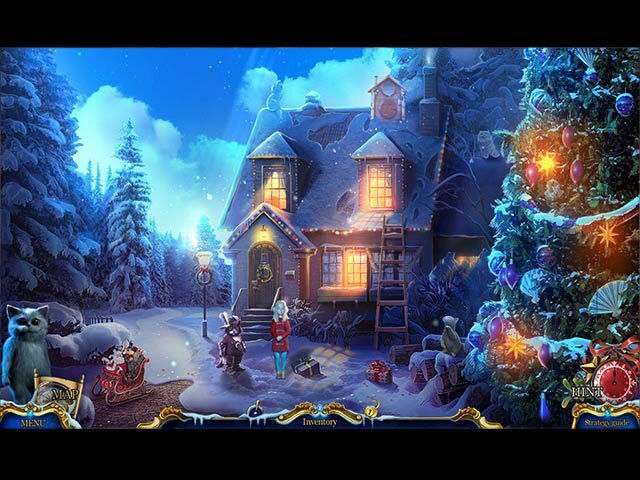 - In the Bonus Game, see how they celebrate Christmas in other lands! 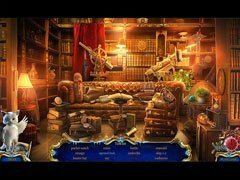 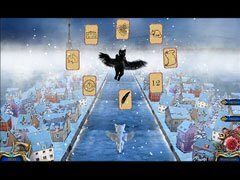 - Can you unlock the Secret Room and meet each cat's challenges? - Listen to the music, download screensavers and wallpapers, or admire the concept art!